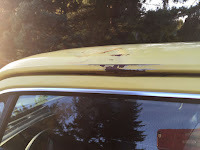 Buy Classic Volks – Been working on this for a couple years, she has had a lot done on her but still needs some love. Her interior is the best I’ve seen on this car and she drives like a champ. 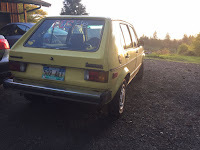 1.5L Diesel engine and a 4spd manual transmission, new tires, rebuilt engine, clean title and a lot more. 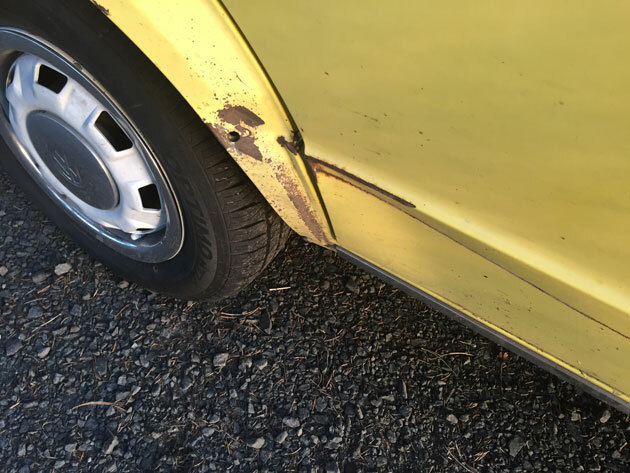 Her flaws include her brakes-which require effort-and some minor body flaws. 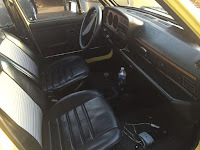 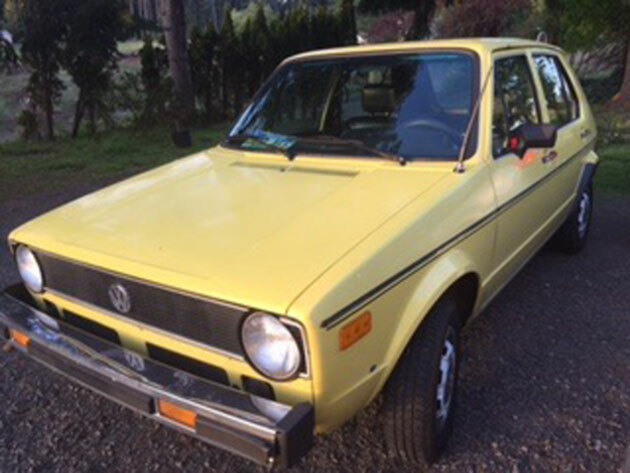 This entry was posted in 1979, For Sale, Rabbit, USA, Volkswagen and tagged Volkswagen Rabbit Diesel on August 13, 2015 by buyclass.